I just finished reading the Woodbine House book, When Down Syndrome and Autism Intersect, A Guide to DS-ASD for Parents and Professionals. As always, Woodbine House delivers the goods. I only wish this book had been available fifteen years ago when I began to suspect that Nick had something more going on than just Down syndrome. I started to notice little things at first. 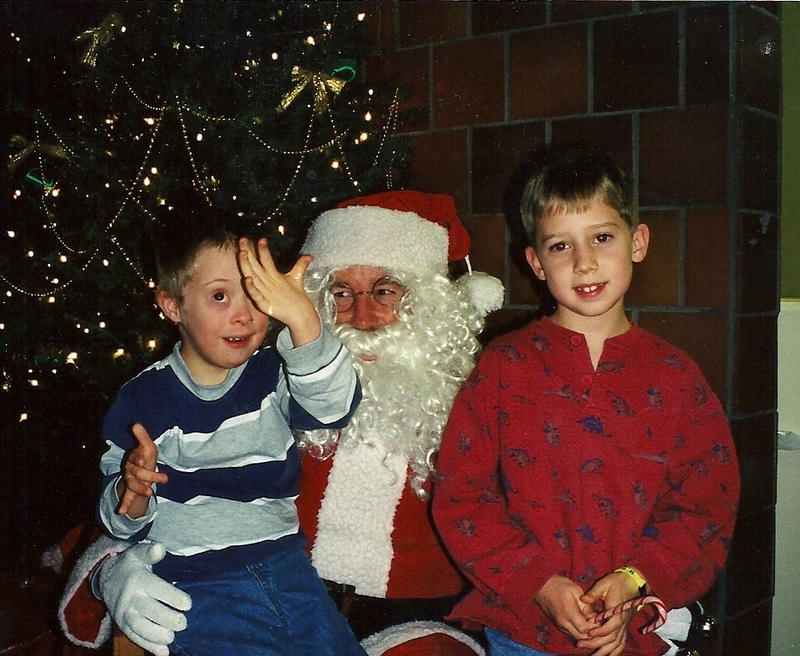 Around the age of five Nick started to bang objects and exhibit other odd behaviors. After doing some internet research I stumbled upon a sensory processing disorder checklist. 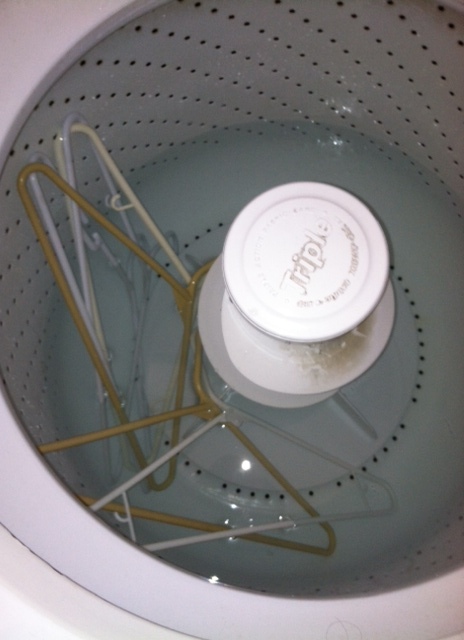 Nick met many of the criteria which led me to believe this was the reason for those behaviors. 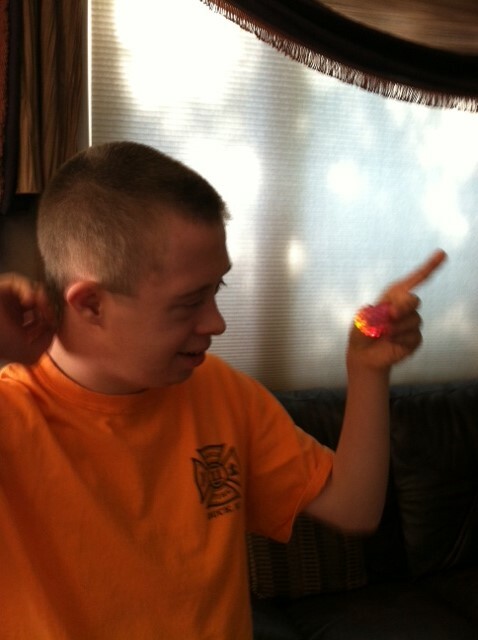 When we attended the local Down syndrome support group functions I also felt that he didn’t speak as well as his peers. Six years passed and as puberty was full on, Nick’s behavior and meltdowns became more violent and dangerous. The staff at his school struggled along as well. 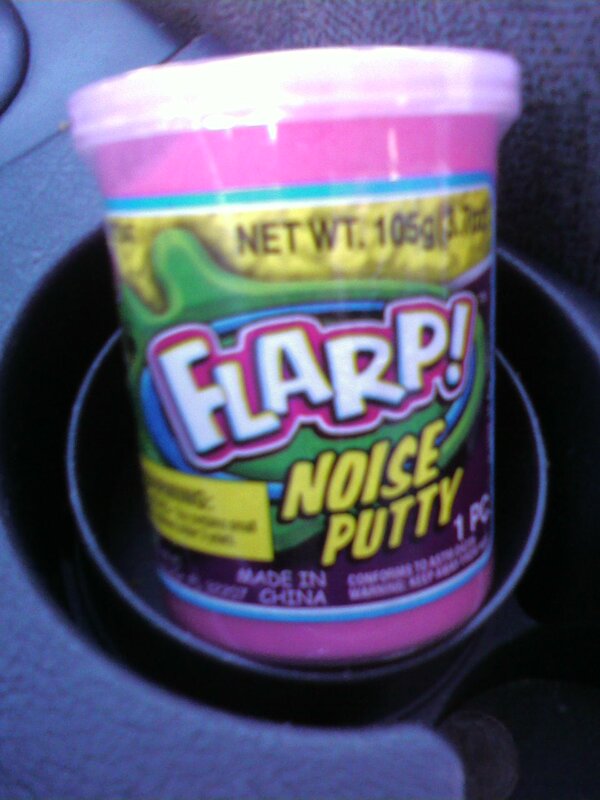 It was nagging at me. I brought up my concerns and the need for an evaluation for autism. The staff informed me that this was not necessary as there was already a primary evaluation of Down syndrome. We decided to have an independent evaluation done at Little Friends Center for Autism, http://www.littlefriendsinc.org. 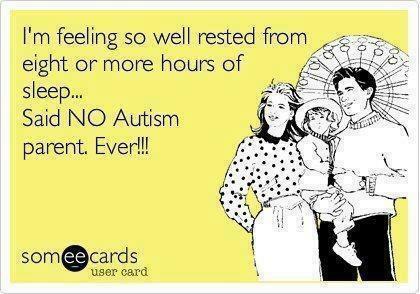 Getting the official diagnosis of autism confirmed my suspicions and gave me a sense of relief and validation. Most importantly, the formal diagnosis allowed for getting the services of the school district’s autism specialist. This specialist helped to identify what triggers set off meltdowns and was able to put a behavior plan in place along with a better picture communication system with proper training for the staff and myself. According to the Kennedy Krieger Institute, http:// www.kennedykrieger.org, around 10-15 percent of children with Down syndrome also have autism. *Difficulties with communication and reported loss of verbal and expressive language. 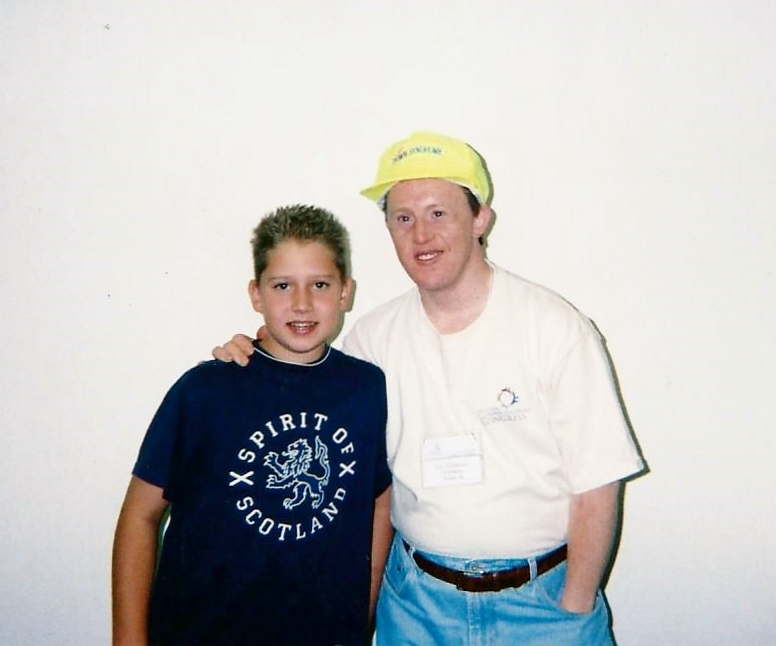 I have been providing clinic-based speech-language therapy for Nick for over four years now. I feel fortunate for the experience for a couple reasons. First and foremost, he absolutely cracks me up—every week. There’s something about his brand of adolescent, slapstick humor that just resonates with me as a fellow male. Additionally, Nick’s family and support system are a pleasure to work with. They hold very high expectations of his communication abilities and understand communication takes other forms besides the spoken word. Nick uses a multifaceted system that includes spoken words, printed pictures, and electronic devices to communicate throughout his day. And as a speech therapist, I love it. 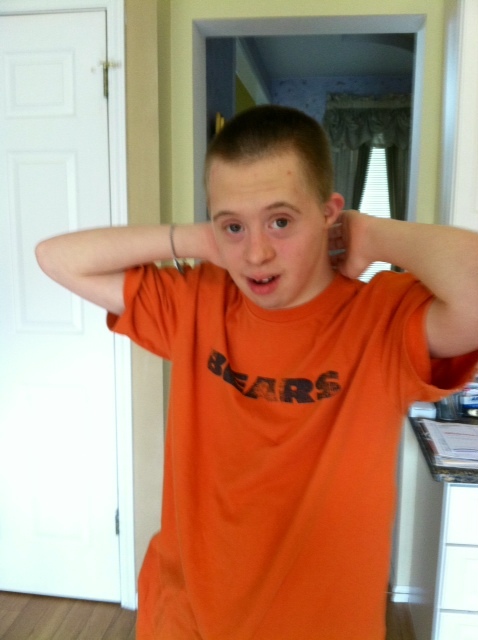 For Nick, progress in “speech” means being able to communicate more effectively; it isn’t just about talking! For those curious about the speech Nick does work on, here is a sample of some words we have practiced and continue to practice: help, Sprite, plate, shower, taco, pasta. With many of these words, Nick is not expected to articulate them exactly as you or I would, but rather, to produce them in a way that a listener would be more likely to understand. The idea is that Nick will probably be handing his conversational partner a picture of a taco anyway, so the spoken word is meant to enhance the communicative exchange. With this specific word, Nick will often produce aco, omitting the t. During our drill practice, I will call attention to my mouth and ask Nick to say it like I do, annunciating that missing t sound and providing a visual cue (such as pointing near the area of my mouth where the sound is produced). After a correct production is established, Nick is encouraged to say it again a total of five times. Performing a high number of repetitions is always the best way to learn a new movement pattern, whether that movement is a golf swing, a pencil stroke, or a spoken word. Admittedly, speech drill is not one of Nick’s favorite things to do, so his good efforts are always rewarded with a bit of praise or even a small morsel of food. You know, just to stay on his good side. Most of my time spent with Nick in therapy hasn’t actually been focused on improving his speech. Some of it has. But I’m actually more concerned with improving Nick’s ability to communicate through other means. The reason for this is because, like many other individuals on the autism spectrum, Nick shows a strong preference for pictures. 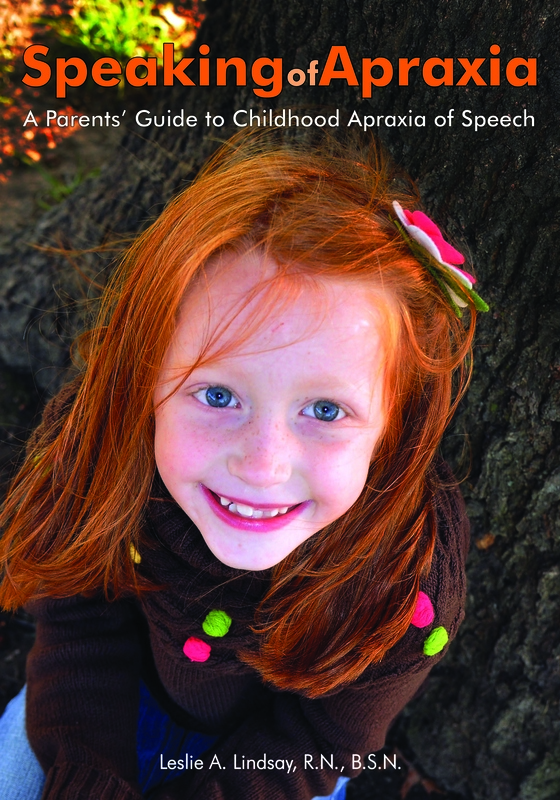 He also presents with apraxia of speech, which further complicates matters. This is why at home and at school, Nick’s uses a picture exchange system that helps him communicate during everyday activities. Teresa carries around with her a set of pictures of Nick’s favorite fast food restaurants. When they are out running errands and it’s time for lunch, she shows Nick the pictures and he points to the logo of the restaurant he’s in the mood for. If he requests Taco Bell (which he usually does) he can then flip to a page that shows pictures of their menu items and he can indicate which ones he wants to order. 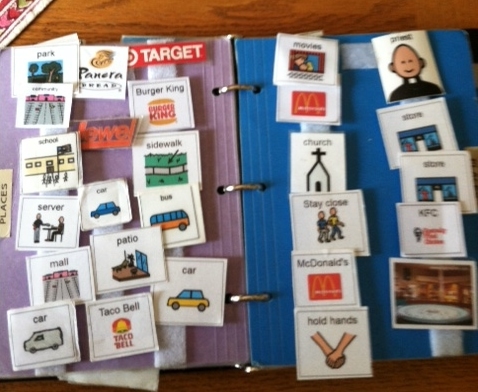 Much of our time in speech therapy has been spent working on expanding his comprehension and use of these pictures. Then there’s the Bored Board. 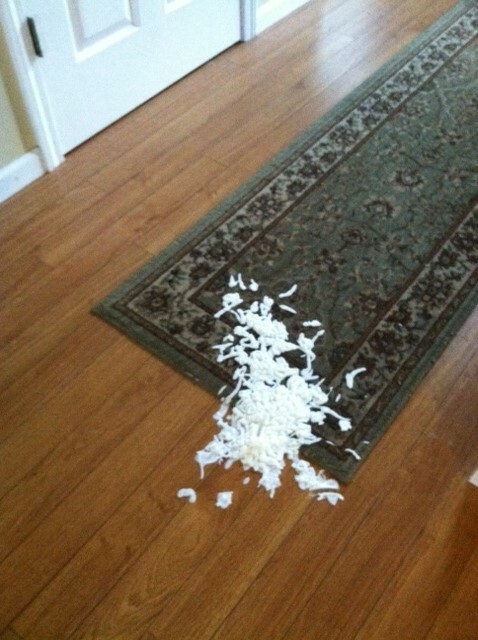 As readers of this blog, you know that when Nick is bored, he finds ways of wreaking havoc in extremely creative ways. Picking up on these signs of boredom before Nick decides to dump fajita seasoning on the cat or spill an entire bottle of cooking oil on the floor will allow his parents to redirect these behaviors to something less destructive. The Board Bored shows Nick pictures of more appropriate objects and activities to request: DVDs, computer games, an iPod, a whoopee cushion, Flarp noise putty, a (fake) bloody Halloween hand, a sound effects toy that makes burping and glass-breaking sounds, etc. Nick and I have spent hours working on requesting with the Bored Board so that he can more effectively use it in a time of need. 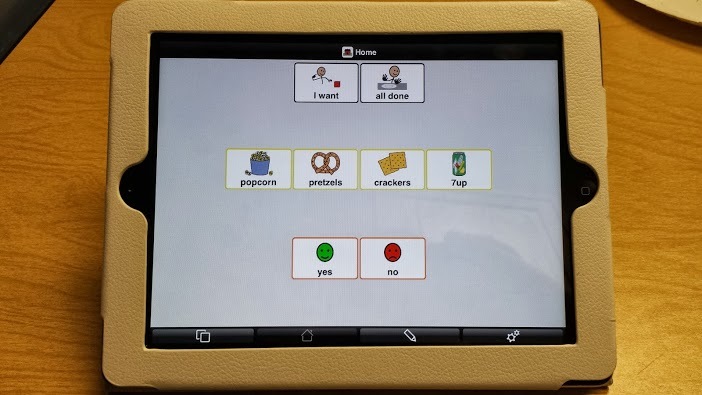 Recently, our sessions have been focusing on having Nick formulate requests using “I want.” We set up a board using an alternative-augmentative communication (AAC) iPad app called Proloquo2Go. It transforms the iPad, iPhone, or iPod Touch into a high-tech voice output device that helps a person communicate by typing or touching pictures. Nick’s screen displays a variety of preferred snacks and some phrases, including “I want.” Our goal was to have Nick indicate which snack he wanted by pressing “I want” then the snack item. When he does this, the device speaks the sentence “I want popcorn;” I then reward him with some popcorn. If Nick only touches the snack item without “I want” first, then I prompt him to press both. As you might imagine, producing these sentences was initially difficult for Nick. But over time, he became very good at producing them. 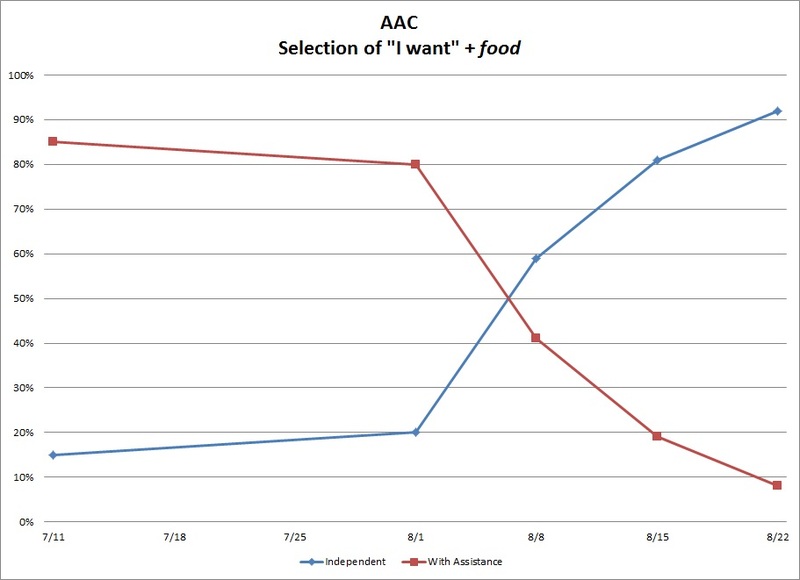 This graph tracks his progress and shows that Nick went from almost always needing support to produce these “I want” requests to, after five sessions, almost always producing them independently. As you can see, speech therapy is not always about speech. 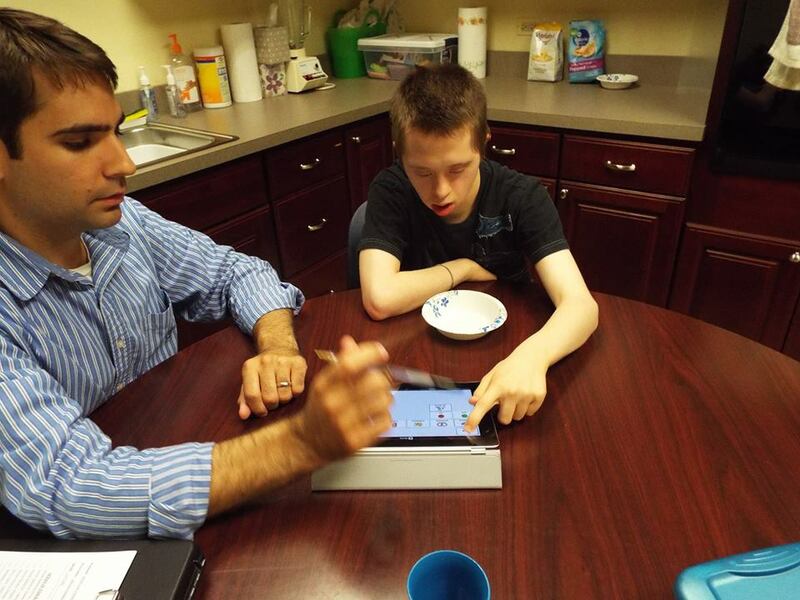 For Nick, speech therapy is about helping him communicate effectively, even if it means doing so with pictures or electronic devices. With an alternative system of communication in place, Nick’s life is a little easier. And his pets are a little safer, too. Sometimes I think Nick would rather tease than eat. Well, unless it’s a big bowl of pasta, then all bets are off. 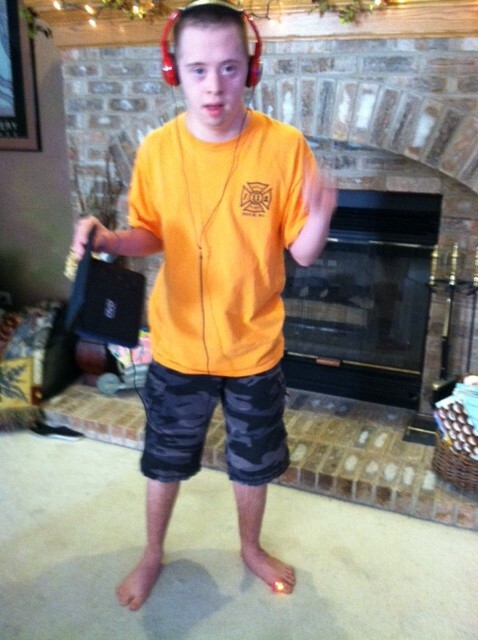 Having a dual diagnosis of Down syndrome and autism has made it difficult for him to verbalize speech. It hasn’t stopped him from showing his funny side. 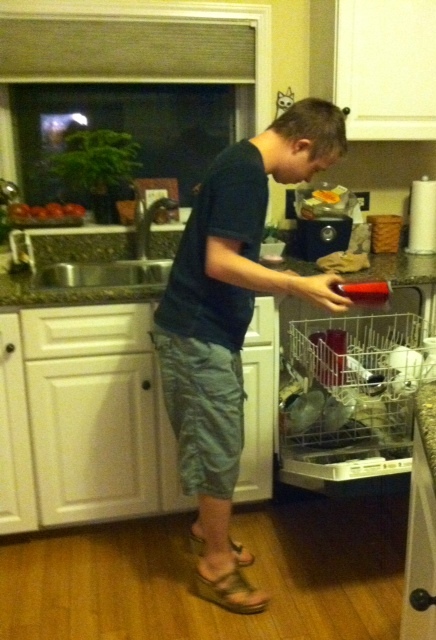 In Blog #39~Hardy Har Har, I explored Nick’s his sense of humor. Check this blog out @https://nickspecialneeds.wordpress.com/2013/01/28/blog-39hardy-har-har-nick/ This week I have some new gems to share. He knows he is going to get a laugh out of me here…. Plunk, this is funny stuff…. Ha, good one Nick. 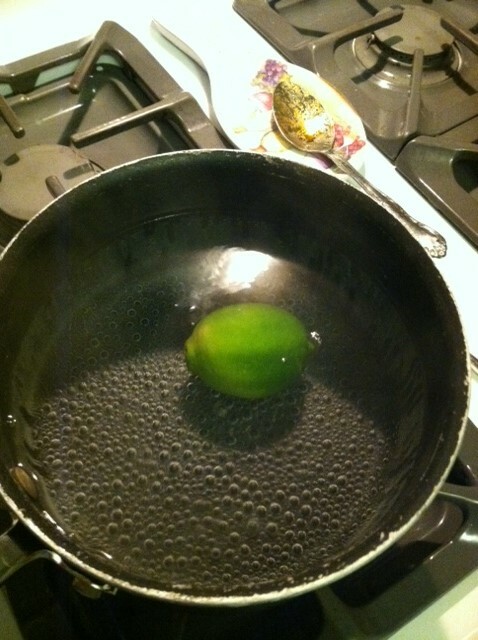 Way to drop the lime in the pasta water…. I try to stay one step ahead of him but it’s not easy. His latest trick is to push the spout on the coffee maker and let it the hot, brown stream run over the counter and trickle down the white cabinet drawers leaving a puddle on the floor. He also has taken to dropping toys, remotes, phones and an assortment of things behind the flat screen TV. One thing that is helping is to catch him before he commits the act. 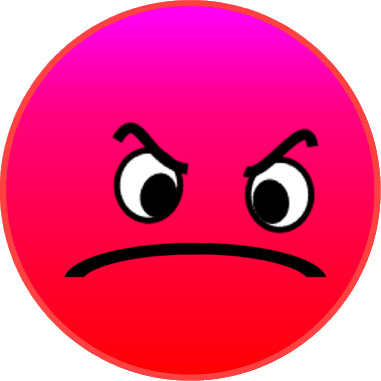 I show him this icon quickly before he initiates the problem behavior. It seems to be helping him to regulate those impulses. 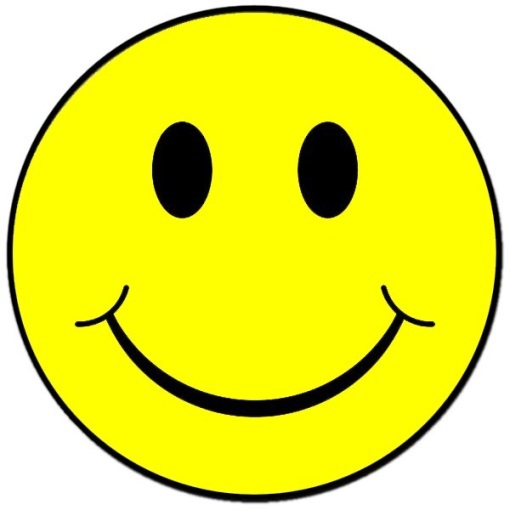 In addition, I use the happy face icon to catch him being good as often as I can…..
Like when he is unloading the dishwasher (and wearing my high heels) hardy, har har Nick…..
Finding ways for Nick to get attention appropriately also helps keep his behavior in check. 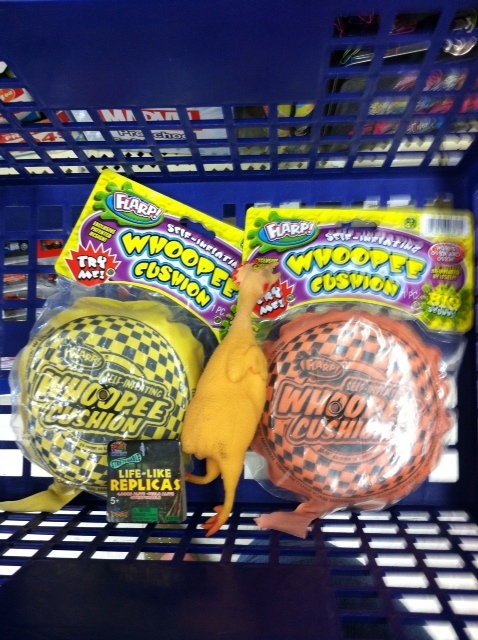 I am always stocking up on fun things for him…. My friend, Kelli found this cool light up ring. Nick took a fancy to it…. And who doesn’t crack up over a bloody hand…. It’s comforting to know that as a parent of a child who has Down syndrome and autism I can click the mouse and find support online. 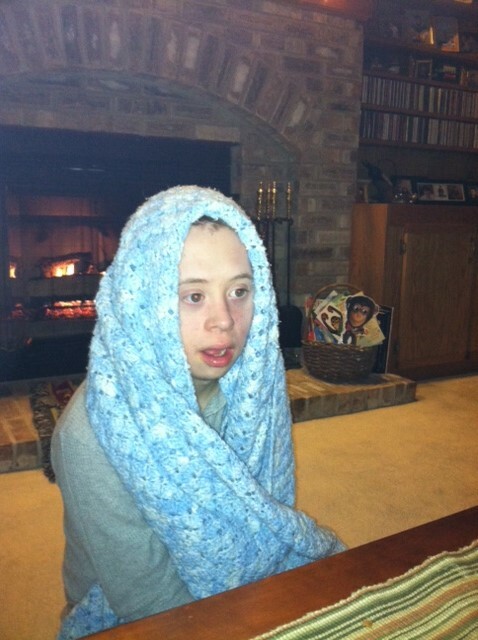 When Nick was born 19 years ago, a nurse handed me a couple of brochures on Down syndrome. That was it! 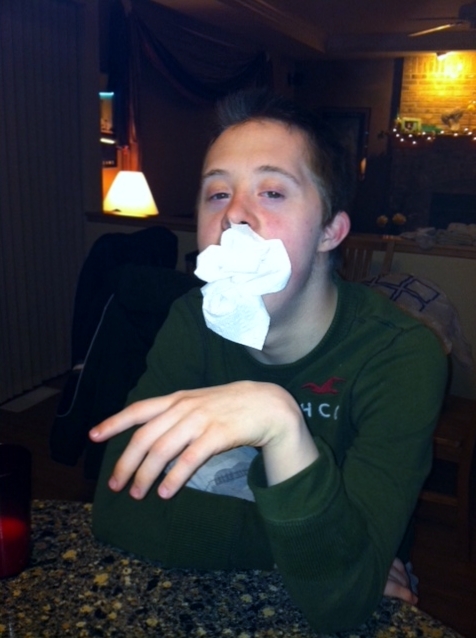 This is the vision sustained me after hearing of Nick’s diagnosis of Down syndrome. Thank you, Chris Burke…..Actor, advocate, icon, my rock star! There are several groups that I belong to on Facebook. 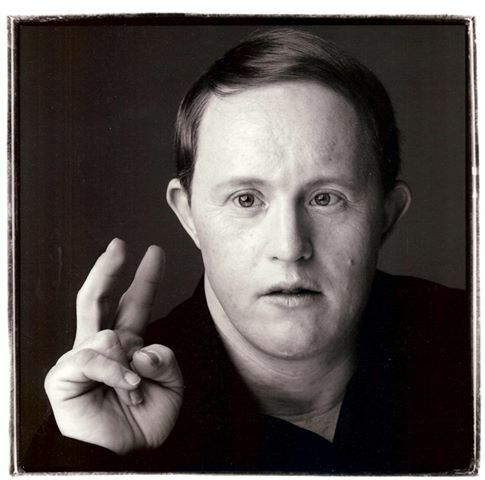 (Just type in “Down syndrome and autism” in the search engine.) These parents are going through many adversities trying to get through the day and night with their kids. Most are sleep deprived because their children are up all night turning on lights stimming, banging things against the wall, and opening and slamming doors. I dedicate this week’s blog to these brave warriors who get up weary, reaching for the Visine and Advil to take on another day. It’s good to know that the struggles of feeding, toileting, hygiene, sleeping, sensory, gross and fine motor issues are felt by so many parents. For a long time I was alone. 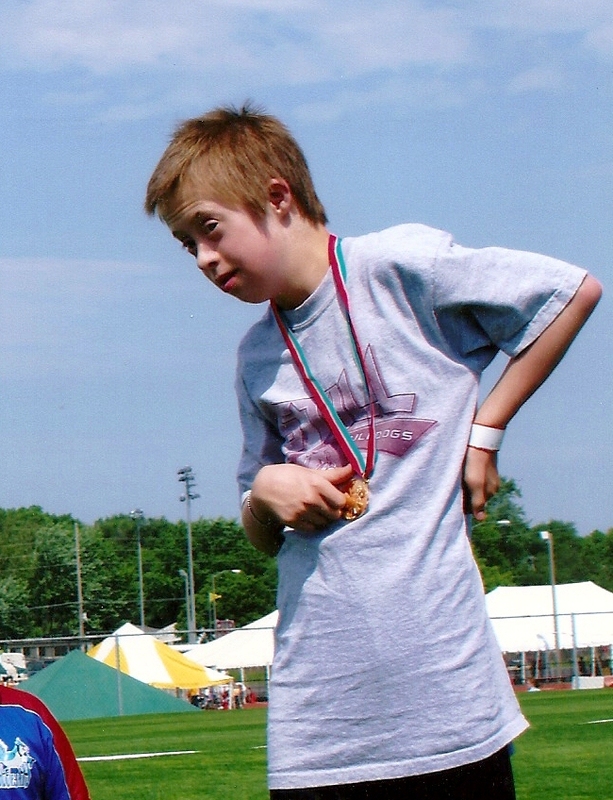 I pulled away from the Down syndrome support groups because I didn’t fit in. Nick didn’t progress like the kids who just had Down syndrome. After Nick’s diagnosis of autism I reached out to the Chicago based group, National Down Syndrome Association: http://www.nads.org. 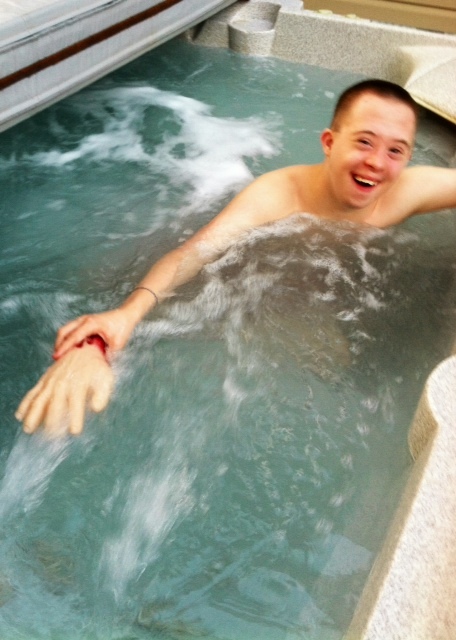 Within NADS, there is a group is called “More than just Down syndrome.” I found a new home here. We have a unique bond because these parents get it! As I wrote about in Blog #66, reaching out to a support group has helped me realize that I am not alone on this path. I’m not the only one who has bent down and had to clean up my child’s poop. Bless these warrior parents for getting up and fighting the good fight! That’s what is in my noggin this week! 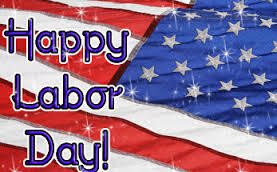 Enjoy your holiday and see you next week!